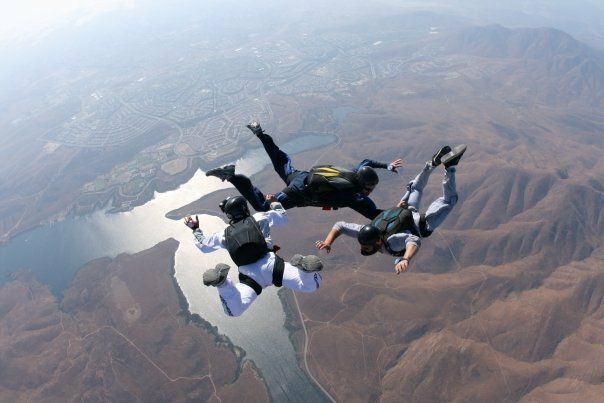 Chanel of Photography + Science = Chanel won the Skydiving Adventure Package with Bucket List Publications and Skydive San Diego. With over 700 social mentions including Facebook, Twitter, Google +1, StumbleUpon, Reddit, and inShare, she will receive a tandem skydiving adventure with deluxe video and stills from Skydive San Diego. Congratulations Chanel! The creators of Bucket List Publications wish you the adventure of a lifetime. Remember to submit your bucket list by following the instructions at: http://www.bucketlistpublications.com/submissions/. Maybe you could be the next bucket list adventure recipient. Brian of BC, Canada went heli skiing on March 9th thanks to Bucket List Publications and Selkirk Tangiers. He and a guest received three nights at Revelstoke Mountain Resort, two days skiing including life tickets and equipment, and one day heli skiing with Selkirk Tangiers. Stay tuned for photos and videos from Chanel’s skydiving adventure. Remember to follow Bucket List Publications Online Magazine for other great contests, giveaway, articles, and photos from bucket list adventure seekers. Just go to the homepage, enter your email under the Follow Us! section, and receive updates from Bucket List Publications Online Magazine. This entry was posted in Adrenaline, Adventure, California, California Outdoors, Travel, Uncategorized, USA, We Make it Happen and tagged Adrenaline, adventure, bucket list, Bucket List Publications, California, Photos, Skydive San Diego, skydiving, travel, USA by lesleycarter. Bookmark the permalink. Congratulations, Chanel! I went skydiving last year with my adult son (I’m 65) and had an awesome time!!! You are going to love it! Lesley, you’re the best! It warms my heart to see how you’re sharing your success! Bucket List Publications was happy to host the skydiving giveaway! 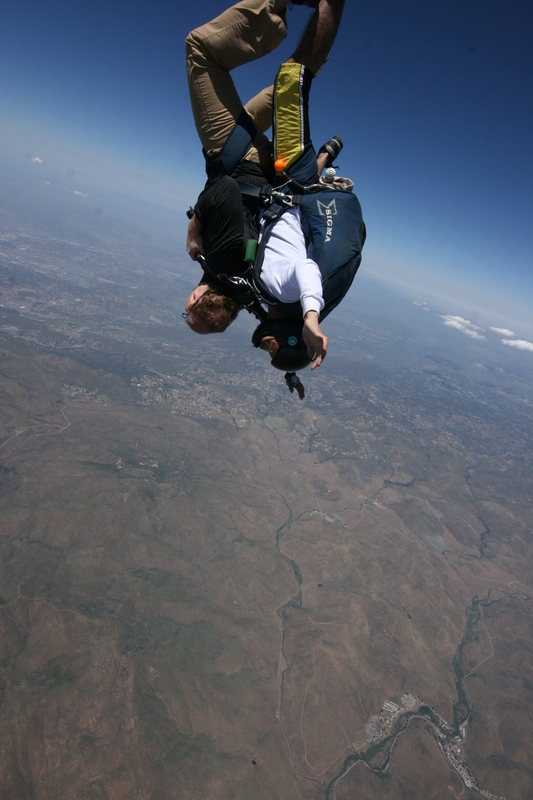 In the last week, we’ve sent someone heli skiing and now skydiving. We couldn’t be happier to be making bucket list dreams a reality. Stay tuned for more giveaways, adventures, and photos. That’s so awesome … me and my sister went for our 30″ish” birthdays [ a combo gift together ] what an amazing experience! I know my heart will be skipping a couple beats as soon as I’m in the plane EEE! Keep checking in for the updates from my jump when it happens! There’s not much in life you can be certain of but this much I do know: I am absolutely certain I would NOT have the guts to do this. Well done you! Congrats, Chanel! You are so brave. I get dizzy just LOOKING at these pictures. Keep checking back for the update with the video and photos from the jump! Congratulations Chanel! Enjoy your jump!! reminds me of my days as a paratrooper in the army! it wasn’t tooooooo long ago, but thank you for the excellent reminder of the fun gravity can produce. You are a little bit crazy, but hey, that’s part of life. Love following this blog! Thank you! I’m hoping to go in early April 😀 SO EXCITED!